Print Resolution (Black) 1,200 x 1,200 dpi. 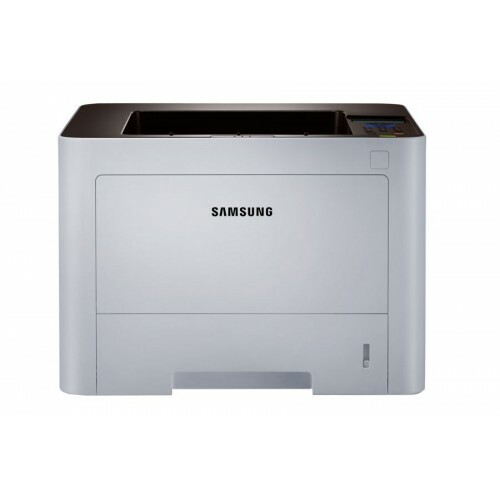 Samsung SL-M3820ND 38PPM ProXpress Laser Printer , 38 pages per minute , First print in less than 9 seconds , Toner saver mode , Duplex and Network ready .Robust ProXpress M4020 | 3820 | 3320 series feature print speeds of up to 40 ppm, powered by a Cortex™-A5 core processor and up to 256 MB of memory. 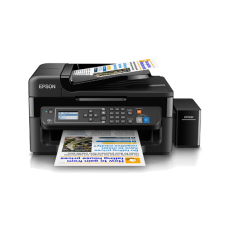 High speed and performance enable businesses to accelerate document and image processing for increased efficiency. 40ppm and 256MB of memory are available on M4020ND model only. 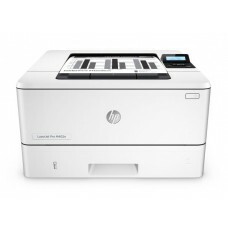 38ppm and 128MB of memory are available on M3820DW, M3820ND and M3820D models only.33ppm and 128MB of memory are available on M3320ND model only. Product dimensions may differ from image provided. 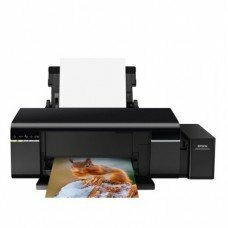 The ProXpress M4020 | 3820 | 3320 series deliver sharp, solid prints with effective output print resolutions of up to 1,200 x 1,200 dpi. Warranty 1 Year.